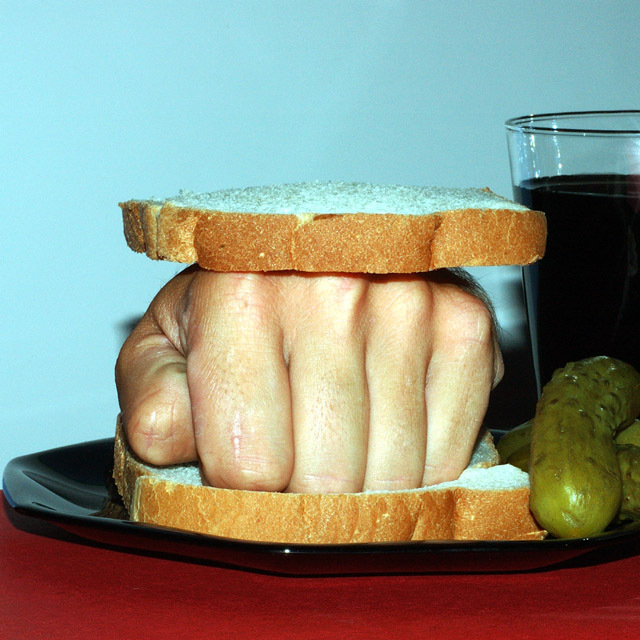 Knuckle sandwich. | Sheppard's Pie. So do I now need to take back my compliment on your teeth? 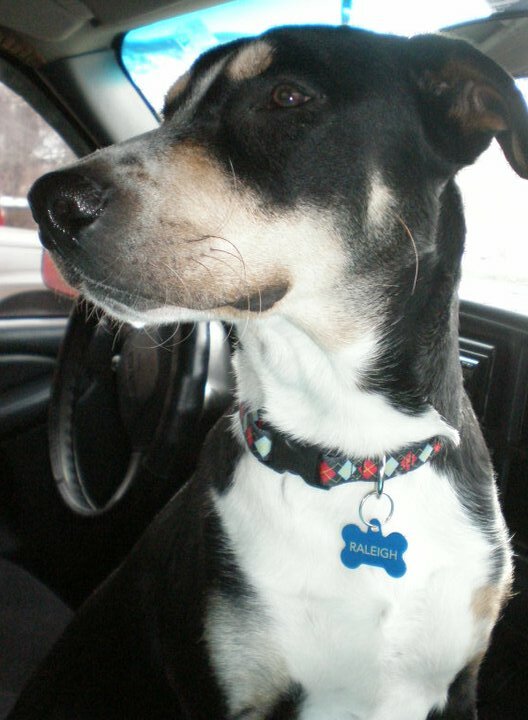 I had no idea you can trace dog history with dog DNA tests. I heartily look forward to your new start-up dogancestry.com.